Cellspare is leading provider Sony Walkman WT-19 Replacement Parts. Our goal is to provide better is genuine and oem quality spare parts and accessories provide to customers best prices and free shipping. Cellspare is leading name in gsm telecom industry in india, Europe, Russia and united states or many. We have a complete range of Sony Walkman WT-19 components. Below you will see our competitive single unit prices. 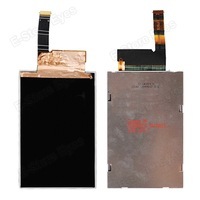 Checkout our real stock of Sony Walkman WT-19 spare parts and accessories which includes hassle free replacement warranty, like lcd screen, display, digitizer, touch screen, combo, main and side flex cable, touch screen module, bga tested ic, Inner buzzer, ear speakers, wired and soldered mics, outer keypads, smd repairing tools, chip lavel tool kits and other replacement parts n components. Get daily latest offers of mobile phone genuine packing accessories like as Bluetooth headphones, replacement battery, travel chargers, car holders, housing cover, gorilla tuffen glass and variety of latest gadget of all mobile phones. don’t hesitate to register as an cellspare member and qualify for even greater savings. Product Details Model : Sony Ericsson Live Walkman WT19i Part : LCD Screen Module Quality : O.. 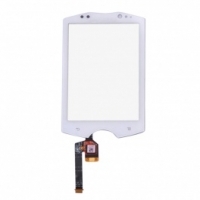 Product Details Model : Sony Live Walkman WT19 Part : Housing With Digitizer Colour : White .. Product Details. Model : Sony Walkman WT19i Part : Sony Live Walkman WT19i Colour : Bla.. 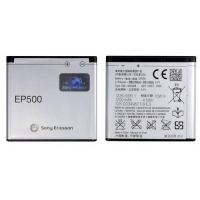 Product Details Product Details Model : Xperia walkman wt19 Part : EP 500 Battery Colour :.. This is a Sony live walkman wt19 digitiser touch screen. this part is used for the broken and damage..